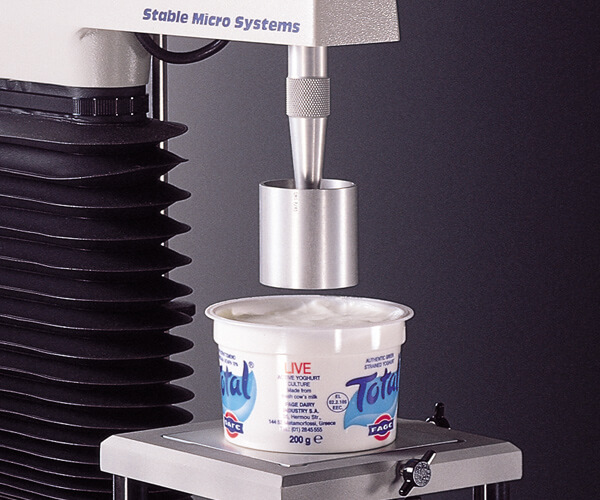 Let us show you a range of possibilities for measuring textural properties of dairy products with a texture analyser. As consumer tastes become increasingly sophisticated, supermarkets are displaying a wider variety of dairy products in an attempt to supply consumers with the choice they desire, whether it's creamier yoghurt, stretchier mozzarella, a more spreadable spread or softer scooping ice cream. One way manufacturers can survive in this competitive environment, and retain consumer satisfaction and market share, is to invest in the quality of their existing products as well as new product development and innovation. 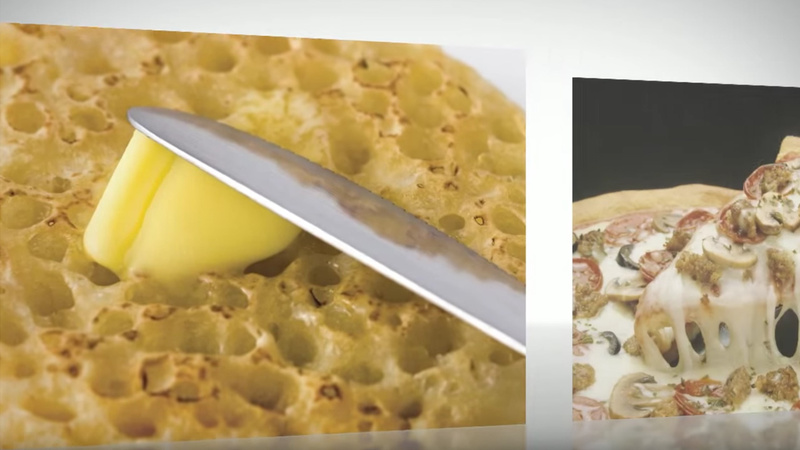 Texture analysis is a key element in the production of high quality foods. Consumer surveys have demonstrated that product texture is closely linked to its popularity. 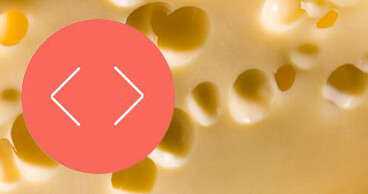 The softness or hardness of a cheese, for example, could have a lasting influence on brand loyalty. Equally, consumers may be disappointed if a yoghurt has an unpleasant mouthfeel. Meeting market demand, however, isn’t easy. Production methods, processing parameters, the need for ‘dairy-free’ and potential ingredient substitution will all need to be considered as to their contribution to change in finished product texture. The market is exciting and playful but loyalty is key and quick to change so you’ll want to make sure that the product quality is optimally measured and monitored to minimise failure. 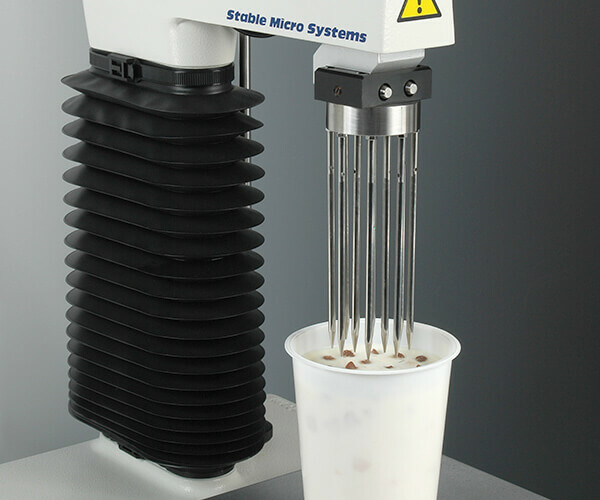 A wide range of DAIRY PRODUCT test methods is built into Exponent Texture Analyser software and will automatically load at the click of a button. We help make your testing quicker to access and the analysis of your product properties already prepared for you. 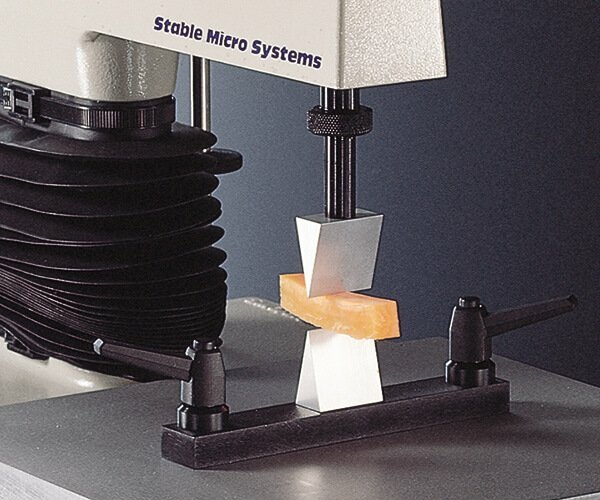 When a test solution doesn’t exist, we go ahead and develop it – the Cheese Extensibility Rig and Cheese Grating Rig are classic examples of our Community Registered Designs. 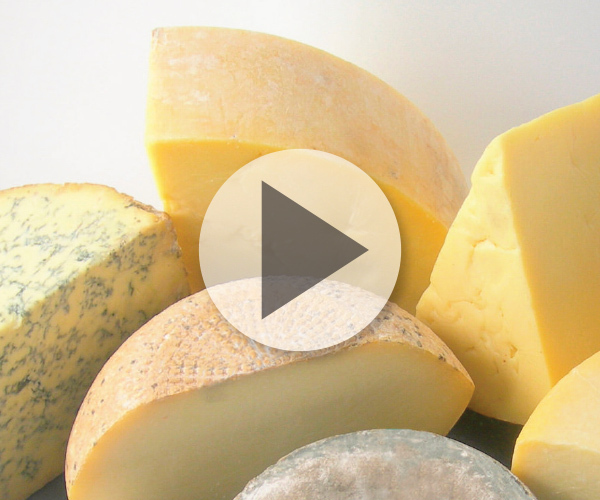 No one knows more about the texture analysis of dairy products – but don’t just take our word for it, read an example of what our customers have to say. 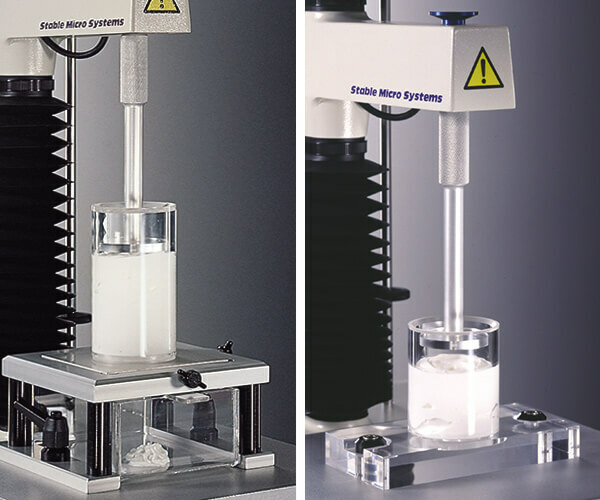 A selection of special attachments and typical measurements which are commonly used in this application area are shown below, although this does not necessarily include the complete range available for the testing of dairy products. Test procedures include: compression, puncture / penetration, tension, fracture / bending, extrusion, cutting / shearing. Can be used to apply small deformation to e.g. cheese to determine firmness. 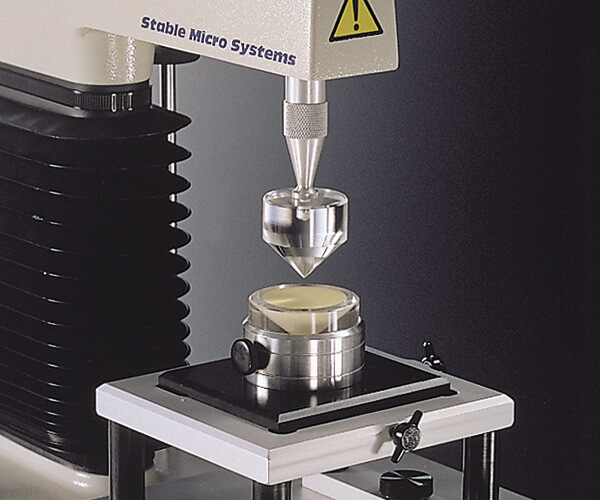 Used for the measurement of spreadability of e.g. fats, table spreads. Used to assess the consistency or extrudability of such products as yoghurt, sauces, cream. 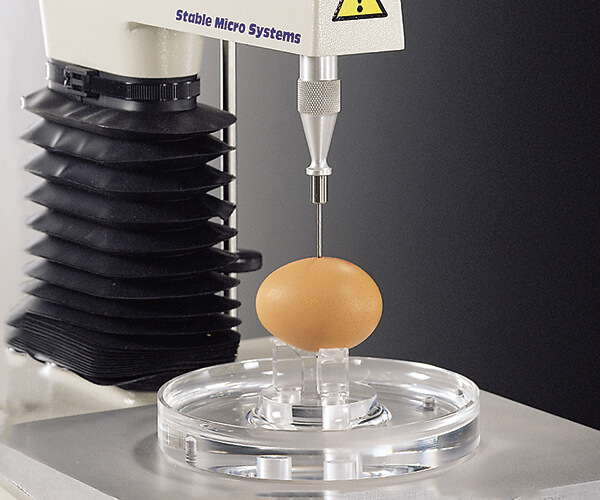 Used to provide stable support for egg penetration/compression tests with the ability to retain any potential fluid expressed during the test. 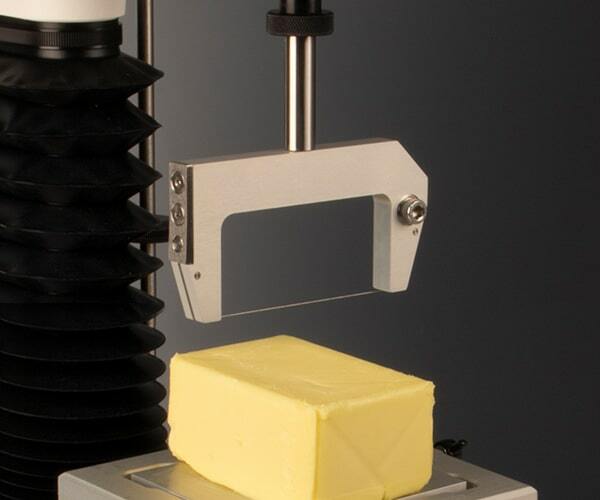 Used to assess firmness of block forms of butter, margarine, cheese with the aid of a fine wire. Can be used in a similar manner as a backward extrusion rig for e.g. mayonnaise, mousse consistency determination. Can be used to assess fracture/ 'bite force" of hard cheeses. 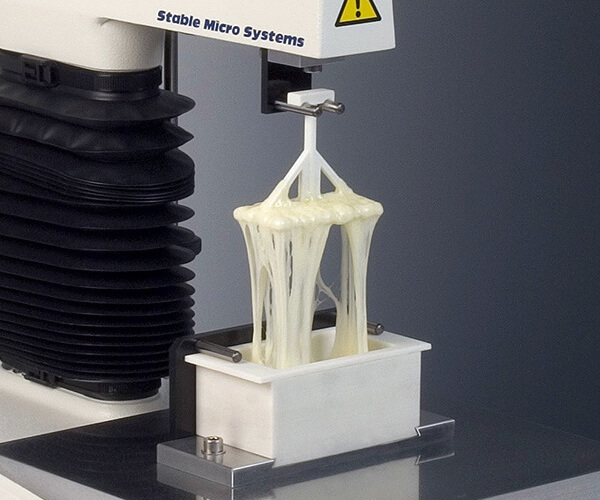 Allows the assessment of molten cheese by the utilisation of a vessel and fork system. 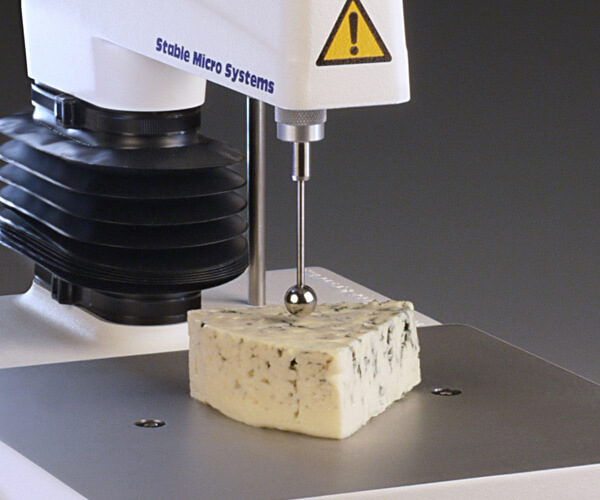 For assessment of the suitability of cheeses for grating, using a repeatable test cycle with the texture analyser in horizontal orientation. Three blades are supplied. 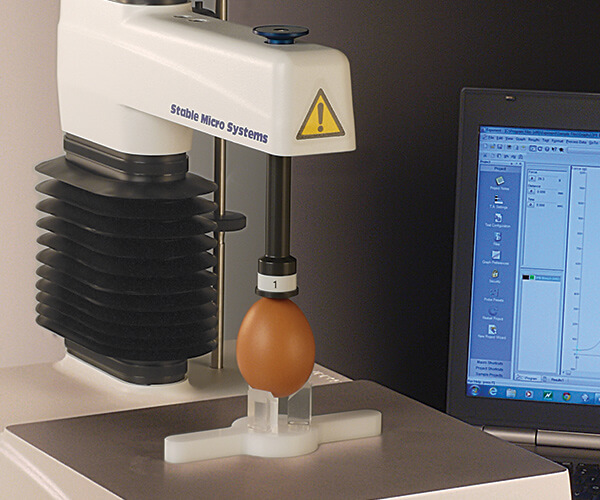 This enables the producer to monitor a range of parameters to ensure that eggs meet the required quality standards. 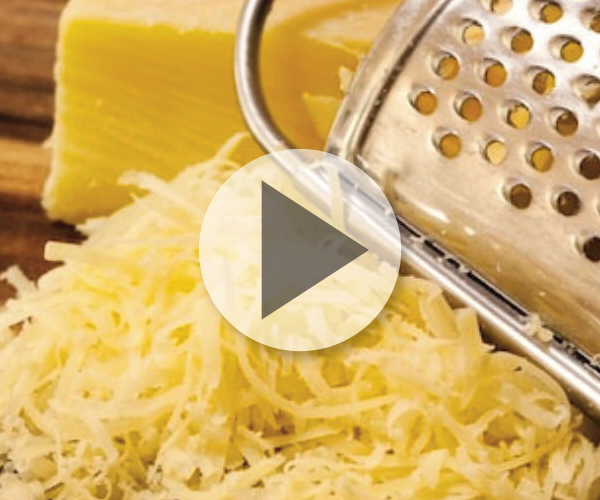 Watch our video showing our summary of methods for the measurement of a wide range of cheese textural properties using the TA.XTplus Texture Analyser. 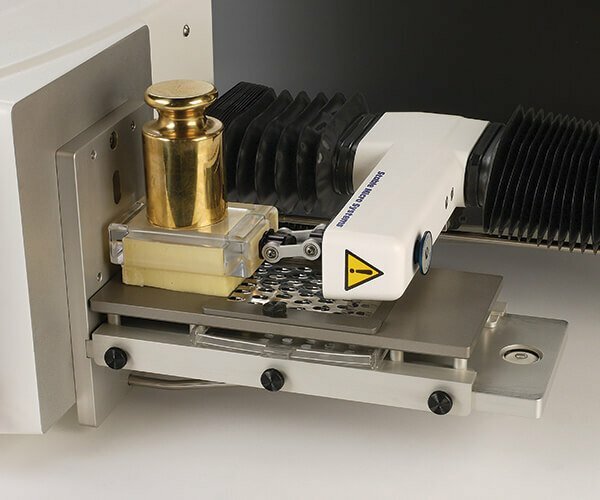 Watch our video showing how to measure grating force with the Grating Rig for the TA.XTplus Texture Analyser.